Sustainable growth is one of the biggest challenges any business leader faces. At our May luncheon, Lois Donaldson, from Wine Selectors, will share their learnings on how they have unlocked growth in the highly competitive market of wine retailing. This is a story of how a 40 year old Newcastle business has re-invented itself into a customer-centric organisation appealing to today’s most valuable wine enthusiasts right across Australia. It’s a story that highlights the importance of strategy before tactics and purpose before price. Lois Donaldson is the General Manager responsible for Marketing, Product and Business Development at Wine Selectors. Over the past three years Lois has helped to transform Wine Selectors and drive growth into this locally headquartered business. 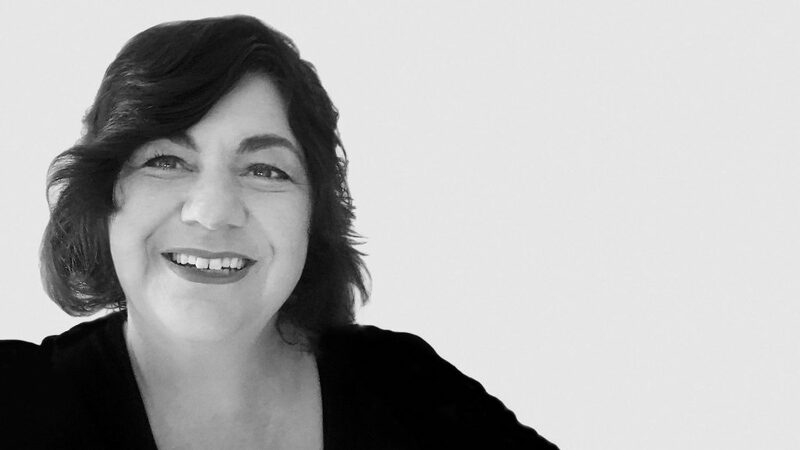 Prior to Wine Selectors Lois held senior positions for 20 years+ in the advertising and media world. Most recently she was National Head of Strategy for the world’s largest communications group Publicis in Australia where she helped drive strategic growth for industries spanning alcohol, FMCG, travel, finance, government and telecommunications. Lois’ breadth of experience across all communications channels and a wide range of businesses and industries has given her a unique insight and ability to help companies embrace and thrive in change.